Situated in the popular development of Kingsdown Gate is this stunning four Bedroom DETACHED family home. The property is within walking distance to local schools, shops and bus routes, this property is in a prime position. 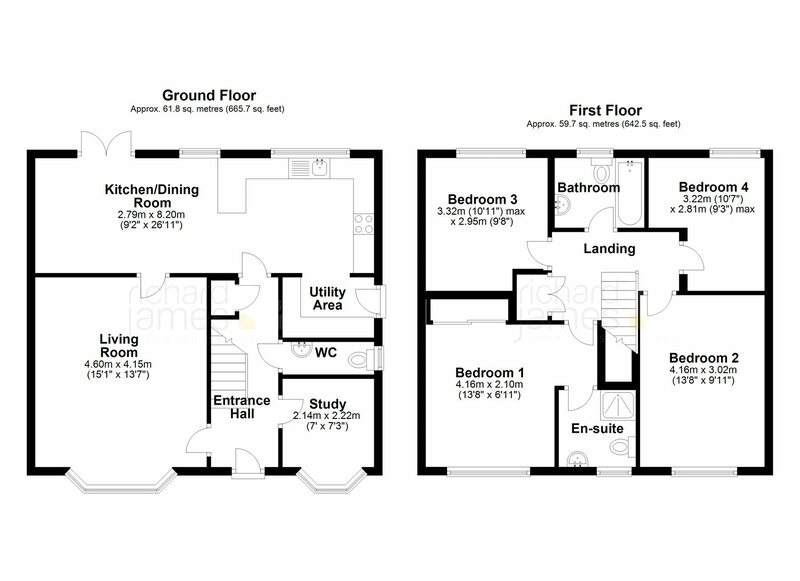 The ground floor accommodation comprises of Entrance Hall, Living room, modern fitted Kitchen/Diner, Utility room, Study and downstairs Cloakroom. To the first floor are four GENEROUS bedrooms, master with en-suite and a modern three piece family bathroom suite. To the outside you will find parking and a Garage. The rear of the property is fully enclosed with both patio and lawn areas.